Set during the chaotic era of warlords, the story revolves around a man who breaks away from his evil ways to walk a righteous path. 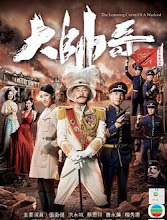 After the fall of the Qing empire, the country is torn apart by military imperialism. 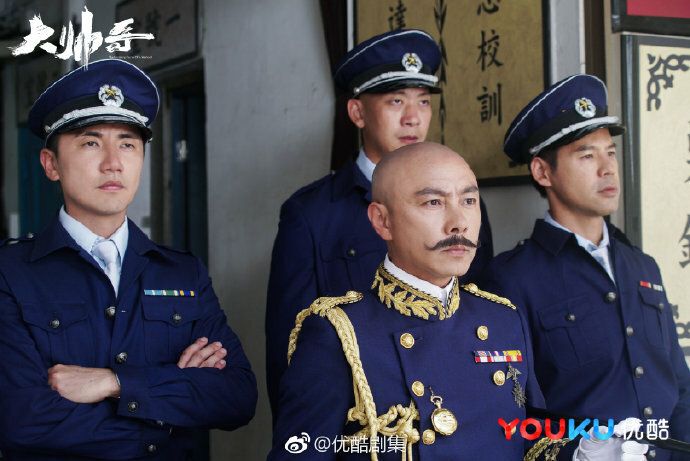 Di Qi (Dicky Cheung) is a man who only looks out for himself. He appears fierce like a tiger, but has the courage of a bunny. His actions that are often misguided arising from a need to survive but he gradually learns to put other people before himself and puts up a fight to protect them. Filming lasted six months beginning on March 15, 2017 and ending on September 10, 2017. 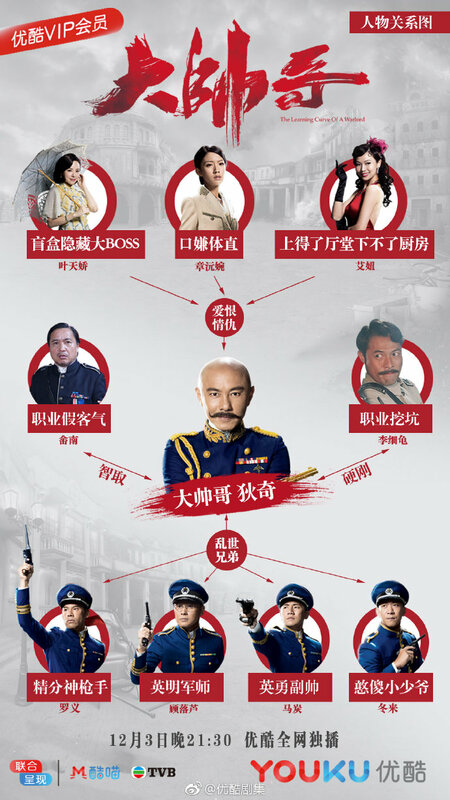 It was introduced as part of TVB's 50th anniversary dramas in 2017, but the drama was not able to premiere as planned. Dicky Cheung used to a TVB contract artist. His last TVB drama was Journey to the West in 1996. A formal ceremony was held for the contract signing of his return. 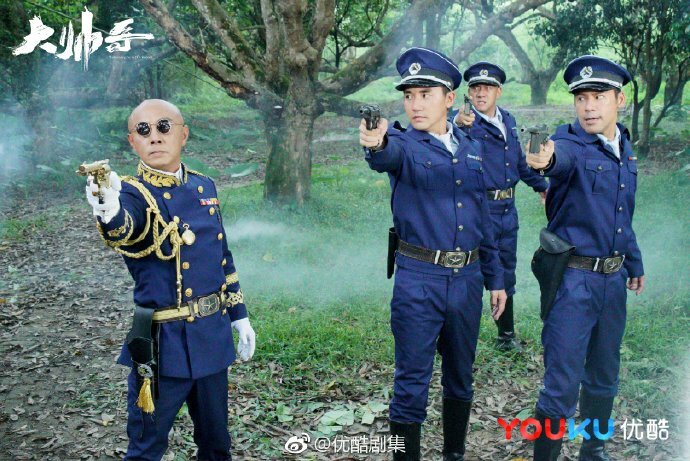 Dicky Cheung was grateful that TVB allowed him to debut so he didn't think twice about returning for a drama to commemorate TVB's birthday. 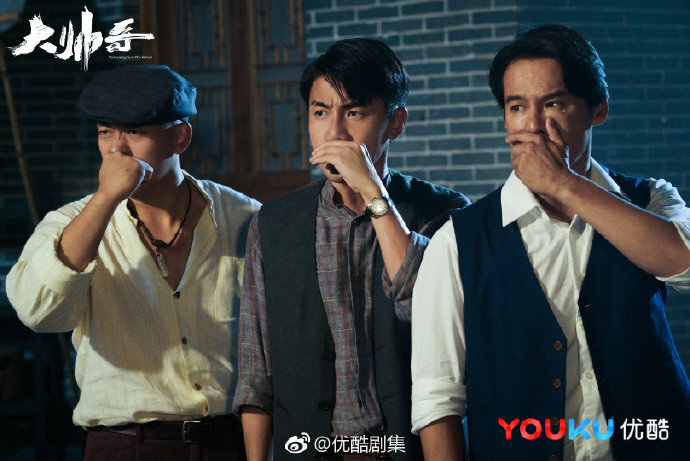 Dicky Cheung had two requests, for there to be 10 hours of rest everyday and to be able to participate in the story's development. 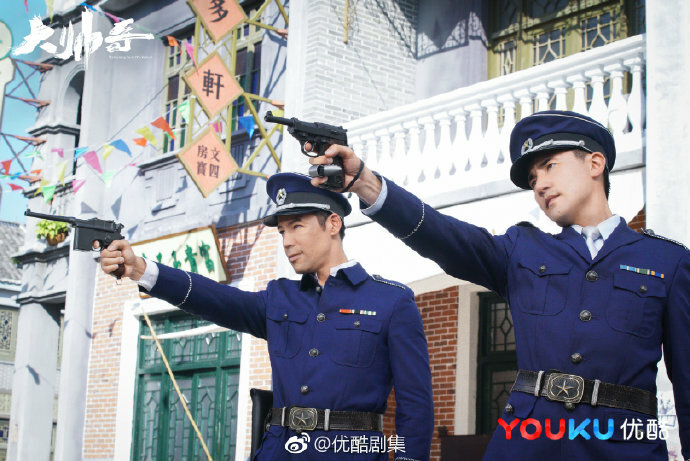 It ranked fifth in the top 10 highest rated TVB dramas in 2018 with an average of 26.7. 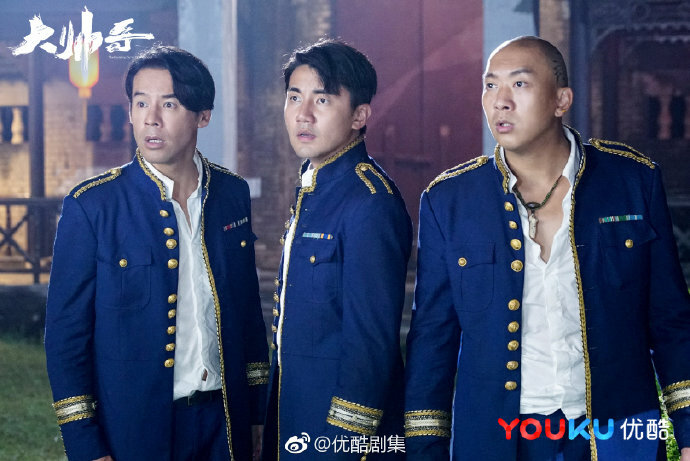 It reached the highest total audience of 28.5. Let us know why you like The Learning Curve of a Warlord in the comments section. Please also share these fun facts using the social media buttons below.